The SIGGRAPH 2018 Appy Hour line-up is one that you shouldn’t pass up. 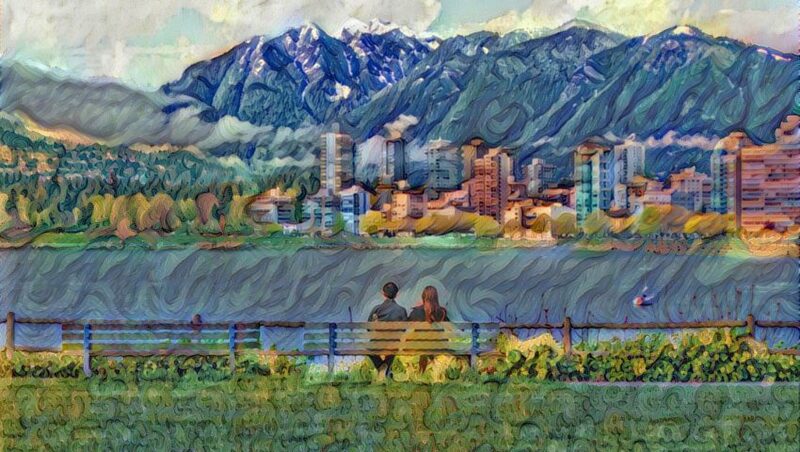 Appy Hour Co-Chairs Jesse Barker and Christine Holmes are highlighting a few creations you won’t want to skip seeing in Vancouver. From health, virtual and augmented reality, art, and more, there are mobile apps for everyone at SIGGRAPH 2018. To see the full Appy Hour program content, click here. Education and exercise together in a gamified manner allows kids to tackle their psychiatric and physical conditions in a way that is fun. This app uses virtual and augmented reality technologies to take users through research-based exercises to encourage better overall well-being. 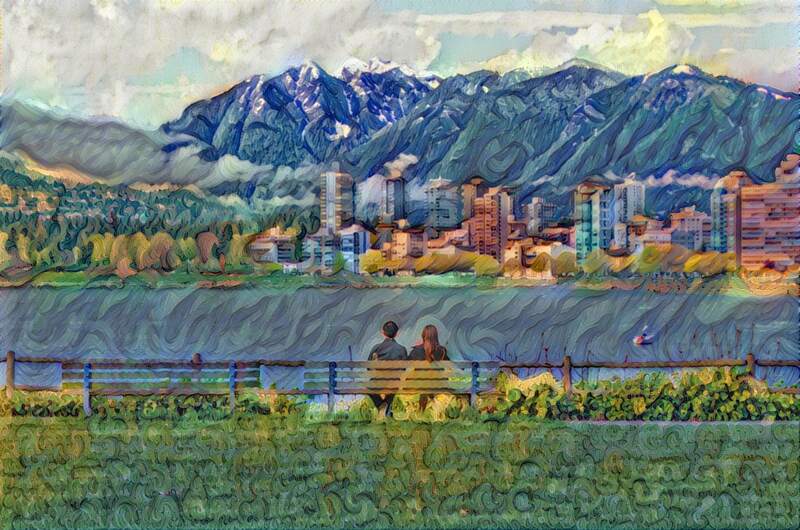 Locally controlled by multi-style generative and adaptive neural networks, this mobile app allows users to direct, edits, and perform on-device neural style transfers for interactively transforming photos into artistic renditions. HoloSensor takes the best of two emerging technologies, augmented reality and Internet of Things, to enhance the visual analytics of sensor data. HaloSensor creates interactive holograms that users can interact with to see real time, meaningful data from their home. Immersion and tracking in the virtual environment has always been a growth opportunity and this app allows you to track a user’s position…on a mobile device. With this capability previously only available in desktop and console VR, the opportunities for improved user experience are endless. Haven’t registered to join us at SIGGRAPH 2018 in Vancouver yet? Click here to register by 20 July to secure a discounted registration cost!